NEW YORK, April 3, 2018	(Newswire.com) - ContentWriters has released a new white paper for eCommerce businesses that are looking to increase inbound leads and accelerate revenue growth. After months of analytic research and customer insight, ContentWriters aimed to create a comprehensive guide that would serve as a valuable resource for businesses looking for product description writers and eCommerce marketing services. The new guide highlights many key components of successful marketing tactics including instructions for writing quality product descriptions, how to properly leverage social media, and what types of content are more likely to convert potential customers. The white paper guide can be downloaded here. 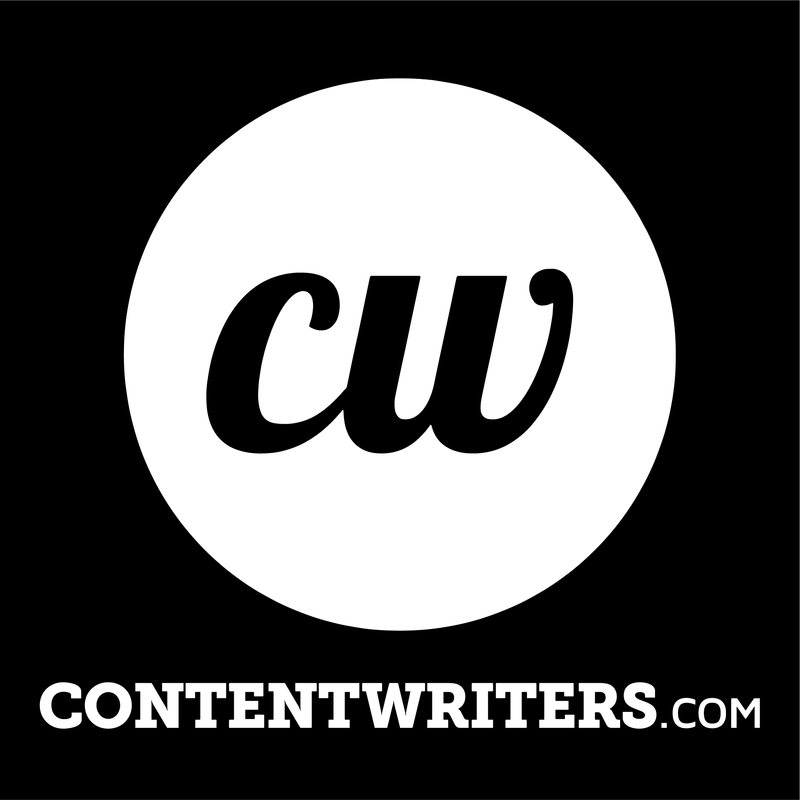 ContentWriters specializes in providing high-quality content for all major industries. By pairing expert writers with industry-specific clients, ContentWriters ensures that clients’ needs are exceeded every time. The company produces all forms of content, including blog posts, email newsletters, social media posts, press releases, product descriptions, website content, and white papers. 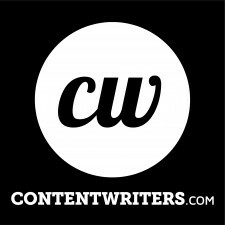 For more information about the services that ContentWriters provides, please visit www.contentwriters.com.